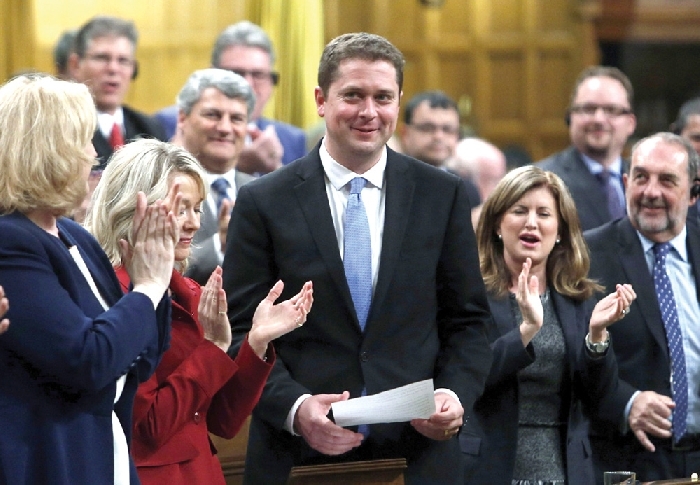 Federal Conservative leader Andrew Scheer will visit Moosomin in February for a pro-pipeline rally on Saturday, February 16. The rally will take place at 11 am on Saturday, February 16 at the new IJack assembly plant just north of Moosomin on Highway 8. Speeches will begin at 11 am sharp and a barbecue lunch will be served following the rally. The decision was made to also invite premiers of provinces that could be impacted by Energy East. “We’ve invited premiers of Saskatchewan, Alberta, Manitoba, Ontario and New Brunswick,”said Harrison.